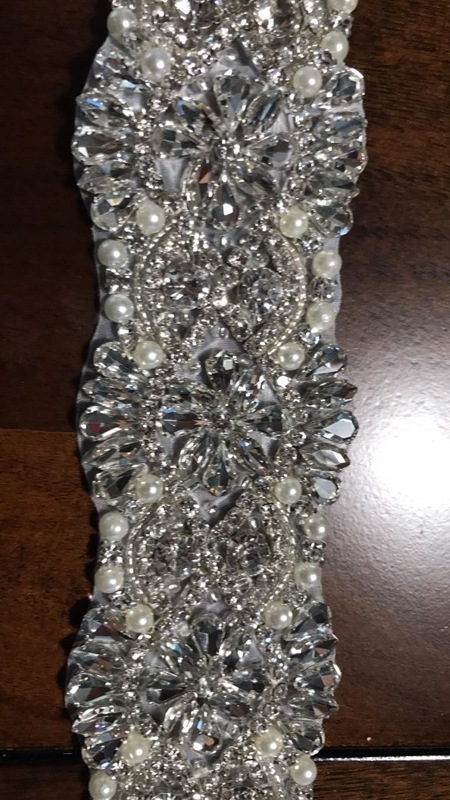 19&#34; bridal belt with diamond and pearl rhinstones. Never been used. Comes with spare beads if needed. Belt is 2&#34; at thickest point. 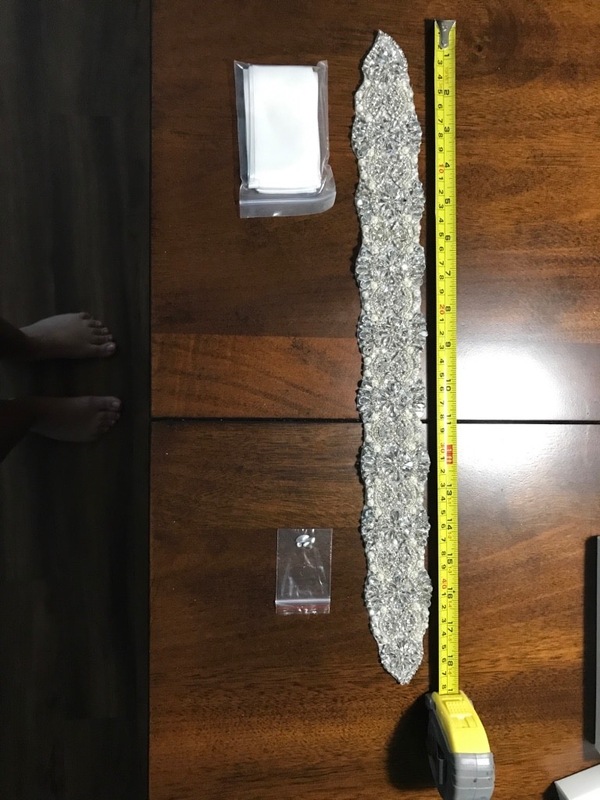 Belt color is &#34;ivory&#34; Beading length is 19&#34;. Entire belt can be over 7&#39; long to be used at your discretion.